A document of significant French history – the passport of later Chief of State (Chef de l’État Français) of Vichy France (1940 to 1944). Pétain, who was 84 years old in 1940, ranks as France’s oldest head of state. Henri Philippe Benoni Omer Joseph Pétain (24 April 1856 – 23 July 1951), generally known as Philippe Pétain or Marshal Pétain, was a French general who reached the distinction of Marshal of France, and later served as the Chief of State of Vichy France also known as Nationalist France or the French State (Chef de l’État Français), from 1940 to 1944. 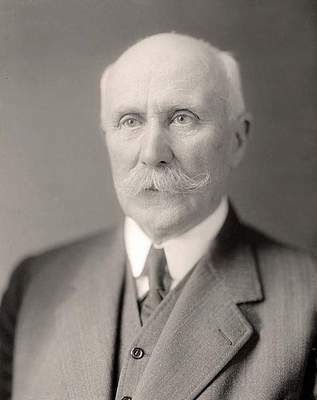 Pétain, who was 84 years old in 1940, ranks as France’s oldest head of state. 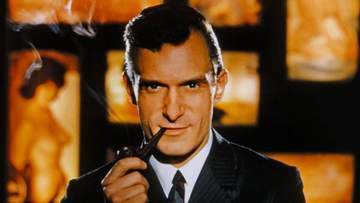 Today, he is considered the French equivalent to his contemporary Quisling in Norway. 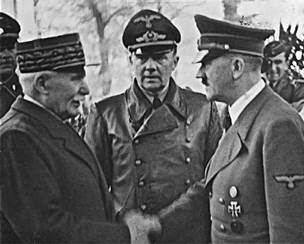 Because of his outstanding military leadership in World War I, particularly during the Battle of Verdun, Pétain was viewed as a national hero in France and was not executed. He was sometimes nicknamed The Lion of Verdun. 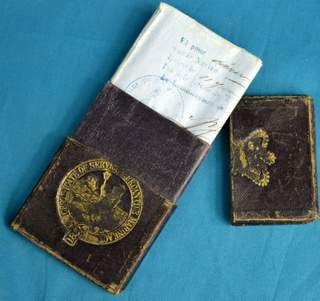 It is not a diplomatic passport as the seller described but it’s still a great item for your collection as such documents you don’t find every day. 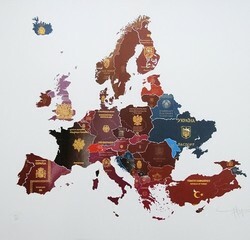 The passport was sold in 2014. This article was first published at passport-collector.com in 2014.